Long Division has confirmed the first two acts set to appear at next year’s event. Los Campesinos! and Bis will both play sets at the Wakefield festival, taking place between the 10th and 12th of June. 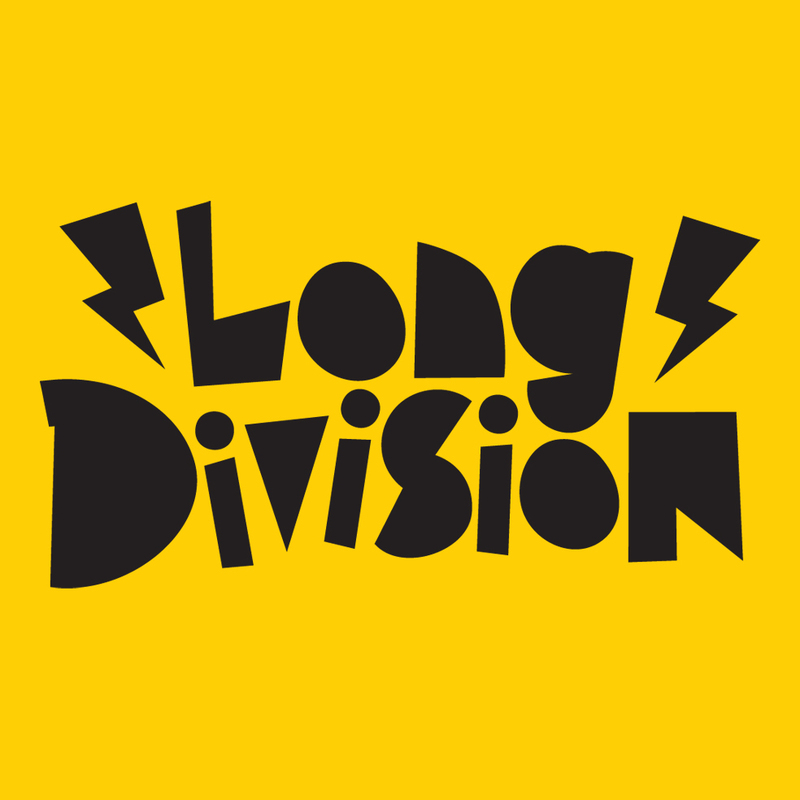 Long Division will take in 90 bands across 7 venues over the weekend and was boosted this year by a crowd sourcing campaign that raised over £7,500. Cementing the independent and DIY ethos of the festival and new for the 2016 edition, bands can apply to play at the event through a simple form on the Long Division website. This new concept has been set up in collaboration with Music Glue. 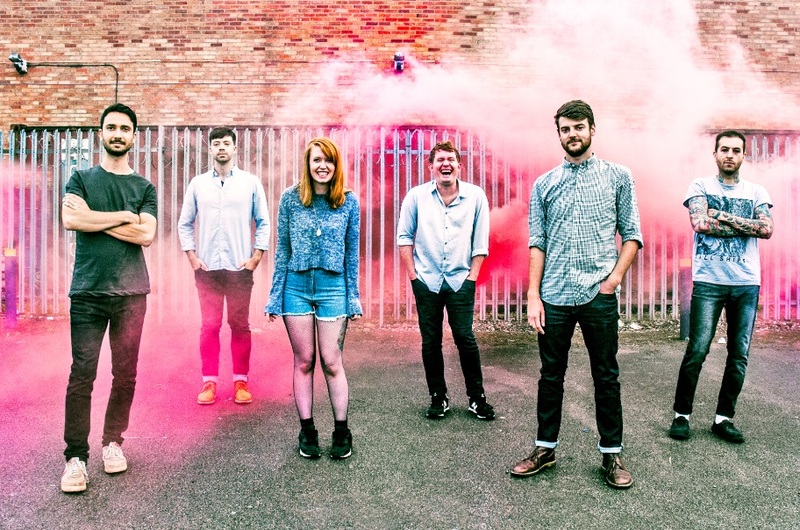 Bis, Long Division, Los Campesinos!